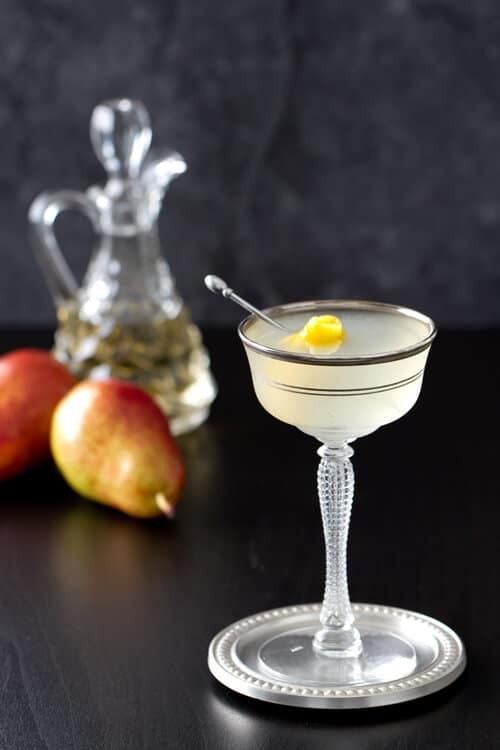 A creative twist on the classic gimlet recipe, this vanilla pear vodka gimlet pairs vanilla syrup with pear liqueur in a light and refreshing cocktail. I have a confession to make.I am not a vodka drinker – my “white spirit” of choice has always been gin. But one of my many goals for 2016 was to branch out and try “new” things. So when Snow Leopard Vodka contacted me about trying their vodka I took it as a sign. And, like all first time experiences, I was a little wary. But after the first sip, it was abundantly clear I had never had really good vodka. This, my friends, is a game changer. 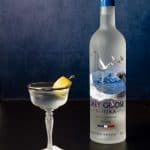 Smooth, rich and creamy with hints of vanilla, this is a vodka I would actually sip straight. Which, I have never ever said about any vodka. Ever. After my first taste, I knew I wanted something with pears and vanilla. 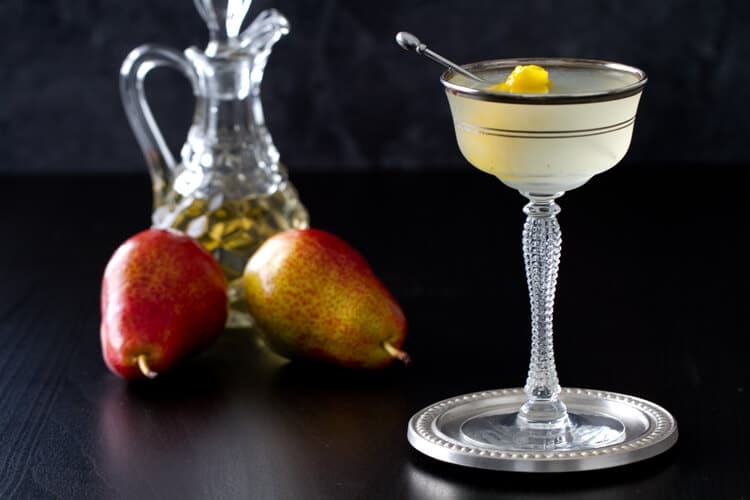 Based “loosely” on the traditional gimlet, this Vanilla Pear Vodka Gimlet is an easy and elegant cocktail. 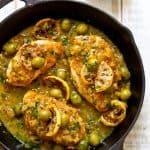 Not too boozy, it lets the underlying flavors shine through. Light and refreshing it’s an ideal before dinner cocktail – even for those who normally don’t drink cocktails. So what makes Snow Leopard Vodka so different? 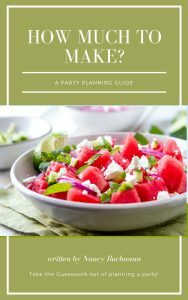 It’s made with spelt – a less common grain that is rarely used in distilling but gives the vodka a fuller and richer flavor than wheat or rye. Why the name “Snow Leopard”? Well, aside from being gorgeous and rare creatures that make for some gorgeous packaging, there is a reason. Snow Leopard’s founder, Stephen Sparrow, was inspired by a 2005 trip to the Himilayas – and came back determined to do something to save these beautiful and endangered creatures. From that trip, Snow Leopard Vodka was born – 15% of the profits from Snow Leopard Vodka support the Snow Leopard International Trust – a non profit organization dedicated to saving and protecting Snow Leopards. 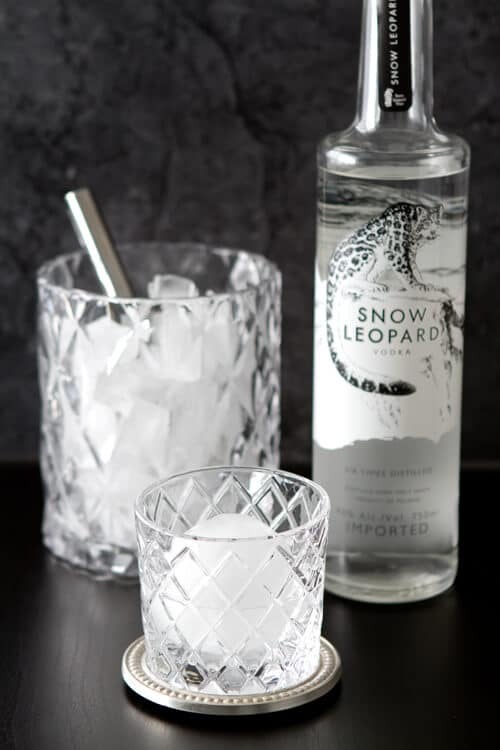 Hmm… a delicious vodka that is also helping to save Snow Leopards? Now that is something I can definitely drink to! 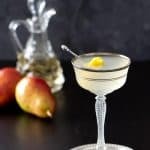 Other Gimlet recipes you may enjoy! 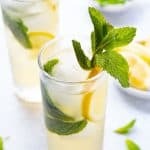 You will have extra syrup which is delicious in tea, lemonade or other cocktails! Bring 1/2 cup sugar and 1/2 water to a boil. Boil for 3 - 4 minutes until the sugar is dissolved. 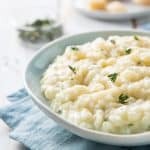 Remove from heat and add the vanilla bean. Let sit for 30 minutes to infuse. Strain out the bean and transfer syrup to a small container with a lid. This is absolutely stunning, Nancy! I can’t stop looking at it. I must, though, so I can go try to mix one up for myself! Awww… thanks Lori!!! It was fun to shoot and style!!! Beautiful cocktail and I am totally coveting the crystal! I bet the Van Gogh Vanilla vodka I received would make a nice shortcut, but I’d love to try this Snow Leopard – intrigued that it’s made from spelt. After decades of drinking vodka, I prefer gin as well. Thanks Priscilla – these were a steal at the local thrift shop!!! 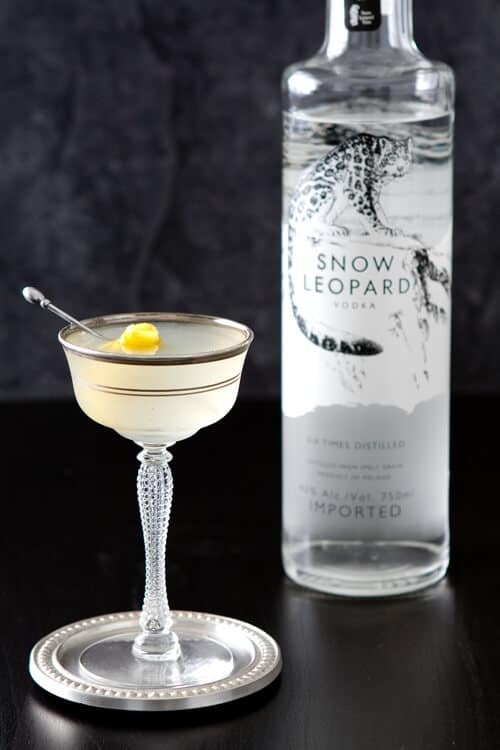 The Snow Leopard is fantastic -very smooth and creamy and really shines in a cocktail!!!! Wow what a great story behind Snow Leopard Vodka — I tried to get onto their website to find out if I could get their product in Idaho, but couldn’t access the site. Bummer! I hope they can get their site issues ironed out. I, too, prefer gin, but if I can help Snow Leopards, doggone it, I WILL. Your stemware is simply stunning. 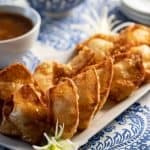 Thanks for the backstory as well as the recipe. So glad you enjoyed the story behind Snow Leopard vodka!!! 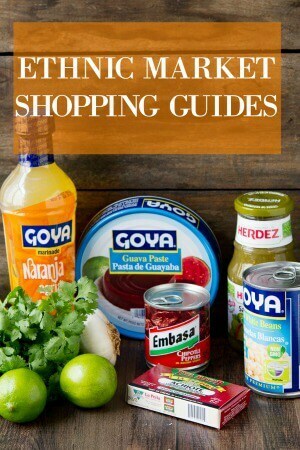 Their info about “where to buy” isn’t very good at all. If you have a good liquor store in your area, I’d check with them – even if they don’t stock it they can sometimes order it for you. We tried it in several other cocktails that use vodka and it was interesting how much of a difference it made! Glad you like the stemware – fun find from the local Assistance league shop! !